Marrakech is known as a former imperial city in Morocco, North Africa. The warmest temperature of the year in Marrakech is almost ninety-eight degrees. 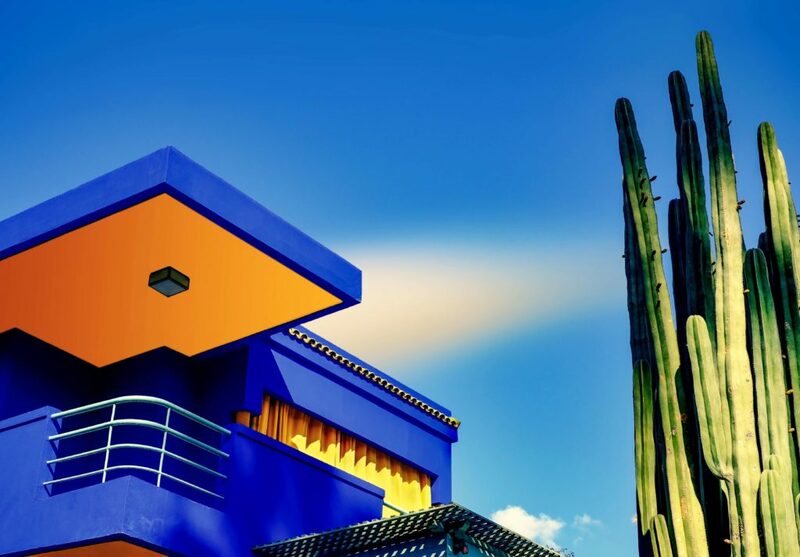 However, Marrakech is conveniently located on the Atlantic at a latitude equal to Florida and Georgia, so it pleasant weather and a relatively steady supply of temperature. This city is more suited to tourism than nearly every other country in Africa. There are several highly dependable bus and train services, and even an advanced motorway for instant connects from Marrakech to Casablanca. It may be a particularly dangerous time to visit many of the countries in and around the Middle East, but Marrakech remains a safe and popular tourist destination. Tourists all over the world can come together to celebrate the beauty of natural art and human-made. As known as the red city, Marrakech is sprawling, a beautiful burg that combines the old world aesthetic of the Middle East with the today modern style. This city looks like has been colored by child’s paint box. In the medina streets, the winding is dusky pink and jasmine — the courtyards filled with cactus and bougainvillea. A thousand tourists visit Marrakech every week to see the incredible market squares which are the trademark of Marrakech from time immemorial. Marrakech is now becoming a key stop on the art market’s endless parade of international gatherings. You can see historical sites feature intricate carvings and colorful traditional tile work. Don’t forget to visit some of the Marrakech Arts galleries to add more visual beauty to your trip. Located in Gueliz, Matisse Art Gallery opened in 1999. The gallery has two exhibition floors and displays interesting modern works in large and bright spaces. Matisse Marrakech Arts Gallery also featured with international artist works. This gallery features two distinct exhibition spaces on different floors. In downstairs, you can admire temporary collections of contemporary artists. There is also a mezzanine collection which contains works by Morrocan artists such as Mahi Binebine and Mohammed Kacimi. This new contemporary art museum opened in Marrakech. 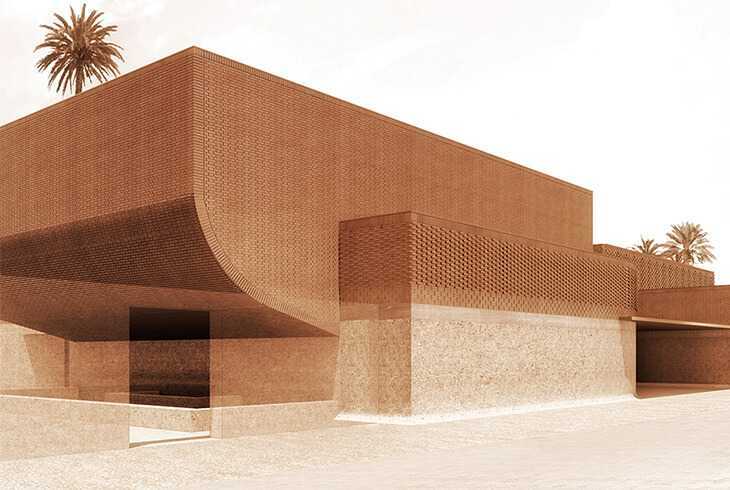 The Museum is dedicated to promote African contemporary art through its continuous support for leading artists from Morocco and neighbouring countries and the public display of their works. This David Bloch Gallery is one of contemporary works gallery. Its continually changing temporary exhibition mainly showcase abstract works by Morrocan and international artists. This gallery has a well-lit exhibition space and charming outdoor courtyard. La Qoubba Marrakech Arts gallery is located in the streets of the old Medina. It has two floors local artists display works with the pale walls covered with vibrant paintings. The theme of the works is life in Morocco and Moroccan culture. There is also landscapes, portraits, abstract pieces, and occasionally, sculptures and other art forms. The Light Gallery is relatively a newcomer to Marrakech’s arts scene. This gallery opened since 2007 and located in Kasbah area of the city. With high ceilings, plenty of space and crisp white walls makes the various pieces inside this Marrakech Arts gallery more stand out. The collections feature drawings, paintings, and photography. 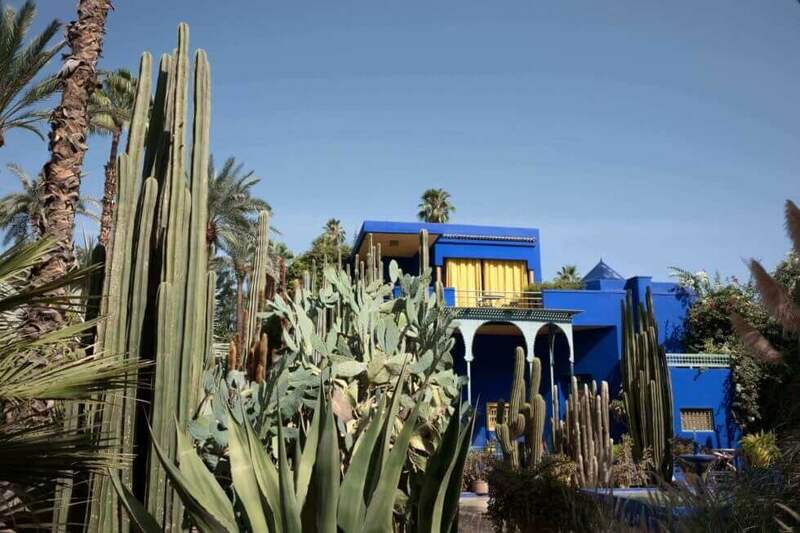 A museum entirely devoted to the work of the legendary fashion designer Yves Saint Laurent in Marrakech, Morocco. This place is claimed to be a laboratory of creativity where artists come to develop a personal art project. Jardin Rouge become a place of creation site and meeting point for art and art lovers. This place provides a space for artists to come up with a creative idea and develop innovative artwork. Last but not least, visitors also can admire the traditional embroidery that exists in all old Moroccan medinas such as Marrakech. From centuries ago, Moroccan women decorated their hands and feet with henna on a special occasion. Later, the patterns were transferred onto pottery then into the embroidery. This embroidery becomes extremely precise and intricate. There is the art of Zellige or mosaic tile making, and also the leather craft as well. No Doubt that the craftsmanship is a significant part of the heritage in every country. It is a reflects of the culture and historical richness for them. Shortly, you can say that Marrakech is a prosperous country regarding craftsmanship. This city will show you the wonders of Marrakech Arts and crafts, so full of beauty and creativity.